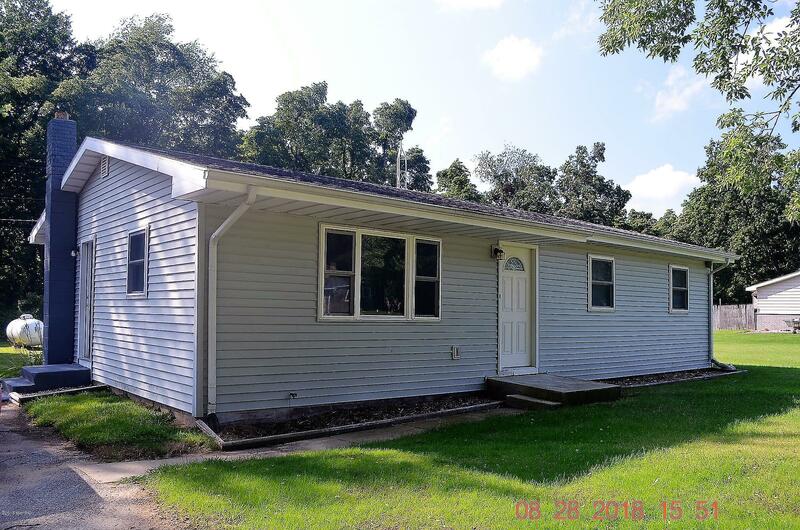 Really cute and remodeled 3 bedroom ranch in a great location on a dead end street. This property backs up to Sarett Nature Center preserve with view of Paw Paw River Valley wetlands. The home features a large eat-in style kitchen, full basement, split bathroom, paved driveway, large lot, a new well (7/18), and more.